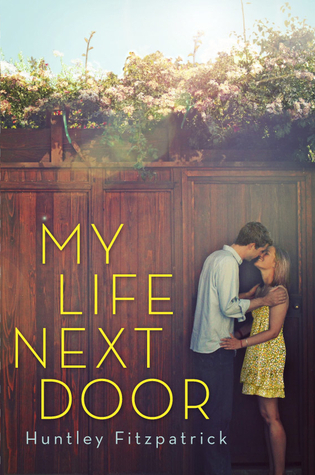 Good Choice Reading: My Life Next Door by Huntley Fitzpatrick -- Guest Post! 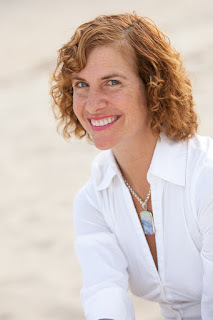 My Life Next Door by Huntley Fitzpatrick -- Guest Post! My Favorite Books at ages 5, 11, 16 and 19. When I was five, I loved Charlotte’s Web and The Trumpet of the Swanby E. B. White. My father would read to me before bed, and I wouldfall asleep to the sound of his gentle voice and the reassuring wordsabout how beautiful life was and feel so safe and happy. At eleven, I was so curious about growing up and falling in love, butfelt so far away from it. I loved Madeleine L’Engles Austin Series(Meet the Austins, The Moon by Night, The Young Unicorns, A Ring ofEndless Light) because the protagonist of those was as curious andclueless as I felt…but a lot more articulate about it. By sixteen, I was away at boarding school and my best friend and I haddiscovered romance novels. I loved them—both the beautifully writtenparts, and the parts that we couldn’t stop laughing about. My motherwas reticent about talking about love and kissing and etc….I learned alot from those books. Years later, when I edited romance novels, itwas like a dream come true. Huntley Fitzpatrick grew up dreamy and distracted in coastal Connecticut, attended Concord Academy and Yale. She flourished in a family of bookworms where the library was always the most important room in the house. She kept an exhaustively thorough journal which frightened her boyfriends but has proved very useful in her career as a writer. Her debut contemporary Romance, MY LIFE NEXT DOOR, will be published in June of 2012 by Penguin-Dial for Young Readers. Now she laughs with and eavesdrops on her six children who provide her with perspective and material. She is represented by the amazing Christina Hogrebe of the Jane Rotrosen Agency.